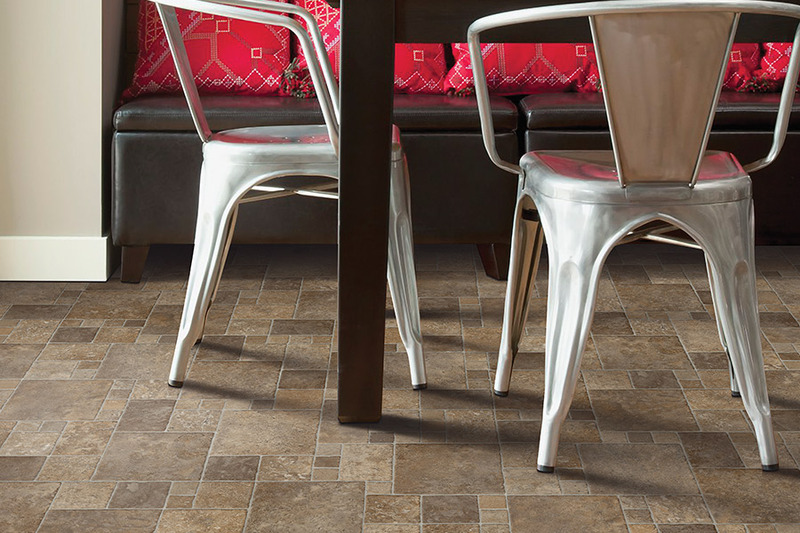 The fact that LVT (luxury vinyl tile) is still one of the most popular floor coverings on the market is no big secret. In fact, in some areas, that popularity has only continued to grow. The reasons can vary from the fact that it’s a great value, it’s incredibly durable, and since it installs quickly and easily. 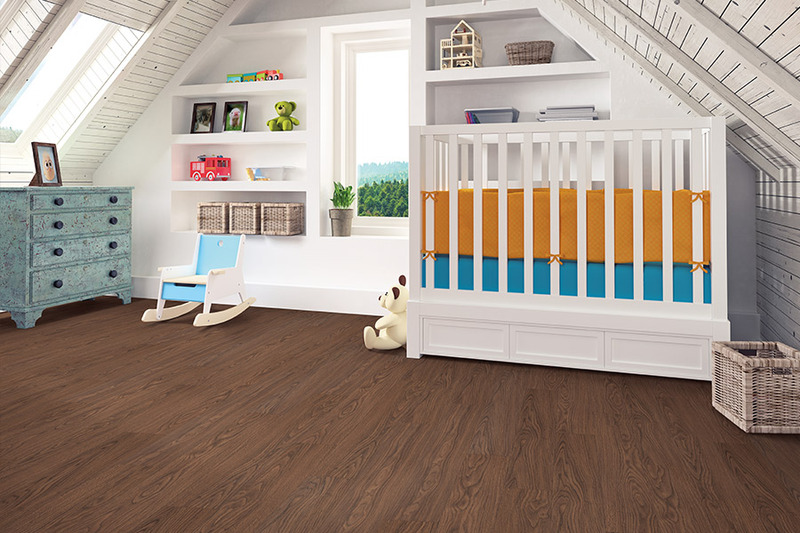 It also gives homeowners a wood-look floor, without ever having to worry about warping, buckling or cracking. Many other benefits make it an excellent choice for lots of homeowners, and we’ll tell you about some of them. West Michigan Carpet & Tile is here to serve you. What’s more, we think your shopping experience should be an enjoyable one. That’s why we’ll go the distance when it comes to help you pick the perfect floor covering for your home. 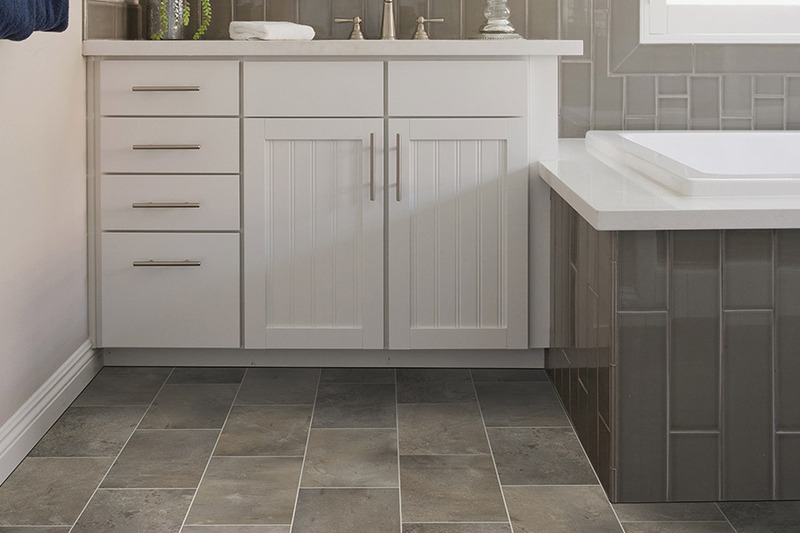 You’re welcome to stop by our showroom in Mattawan, MI, to check out our line of flooring, and ask any questions you have. We serve the areas of Kalamazoo, Portage, Paw Paw, Lawton, and Schoolcraft, and we look forward to being of service to you too. Many homeowners today would love to have solid hardwood flooring in their home but can be withheld from that option due to many different factors. Some have to stick to a tighter budget for the moment; some live in below-grade spaces, where solid wood can’t be installed; and some don’t have the kind of time it takes to complete the process. 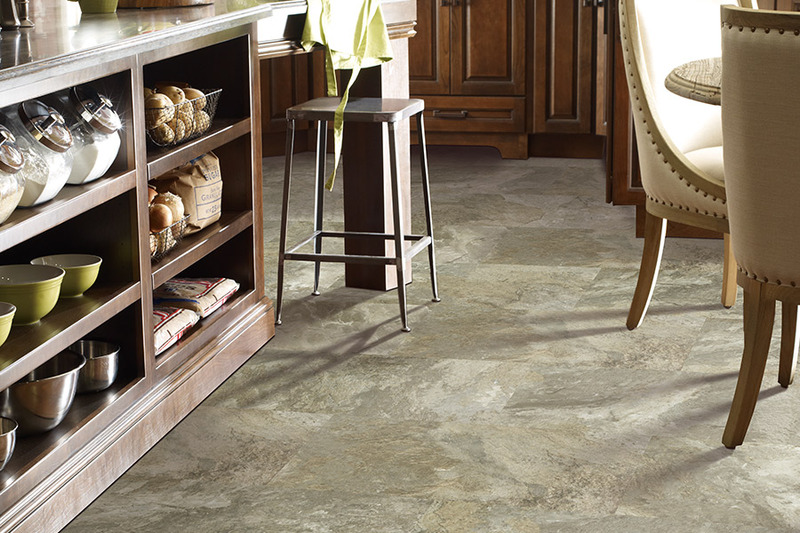 LVT is an excellent substitution, and in most cases, no one will ever know it’s not the real thing. Another thing that makes this a go-to floor covering for many, is that it’s so easy and simple to clean and maintain. Instead of special cleaners and timetables for cleaning, you can simply sweep and mop these floors to keep them looking great for a long time to come. 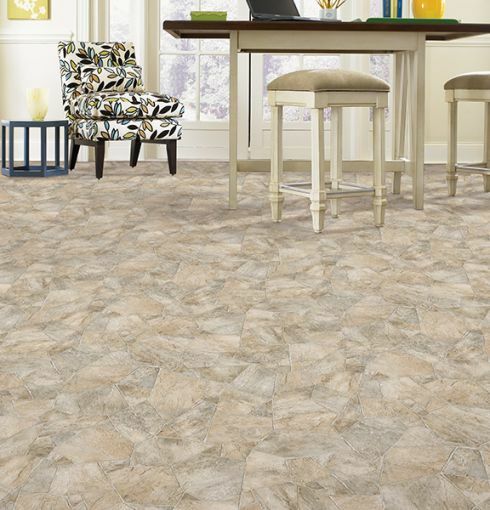 Add in the durability and water resistance, and you’re likely to stick with this floor covering after all. 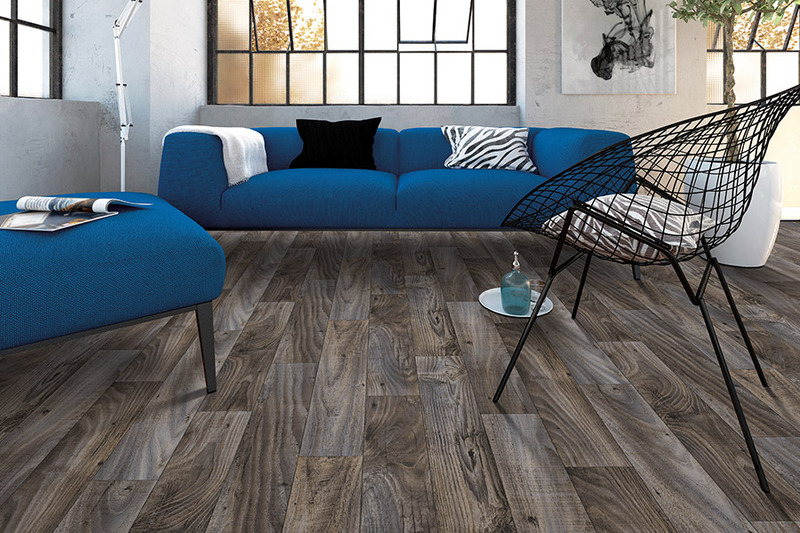 The resilience you’ll find in LVT means that it will withstand everyday wear and tear for years to come. 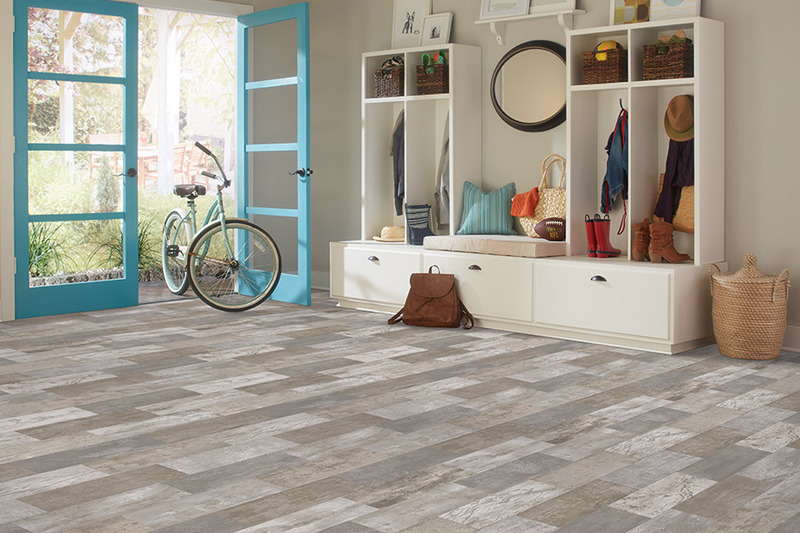 Regular foot traffic won’t leave your floors looking excessively dull or dingy, even if used in entryways or in the hall. This is one reason this floor covering is so durable and wears so well. Furthermore, if damage does occur, it’s easy to replace a section without spending a fortune.